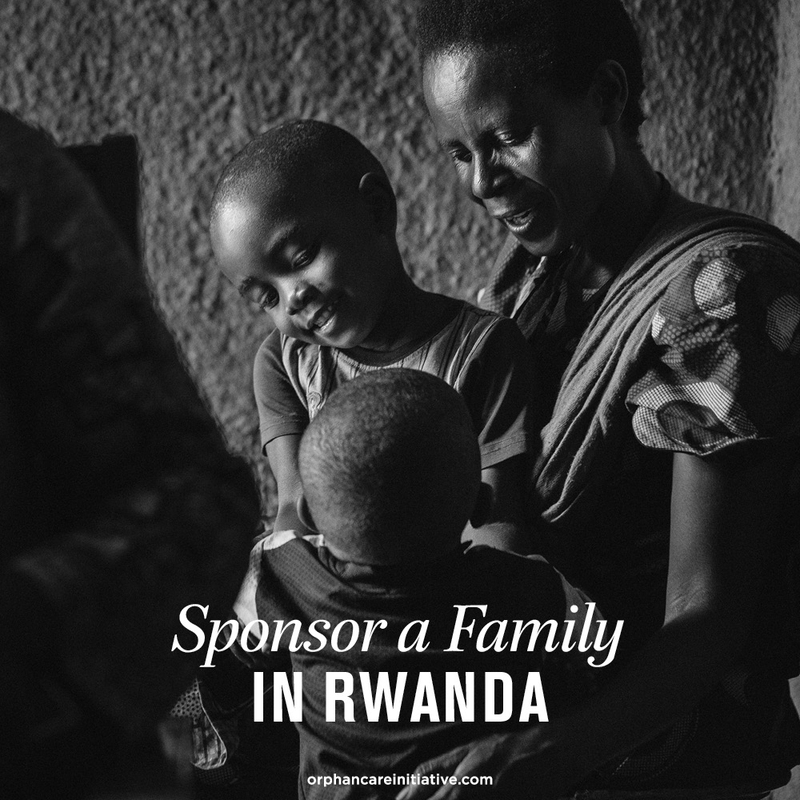 Paying it forward has taken on new meaning in Rwanda. 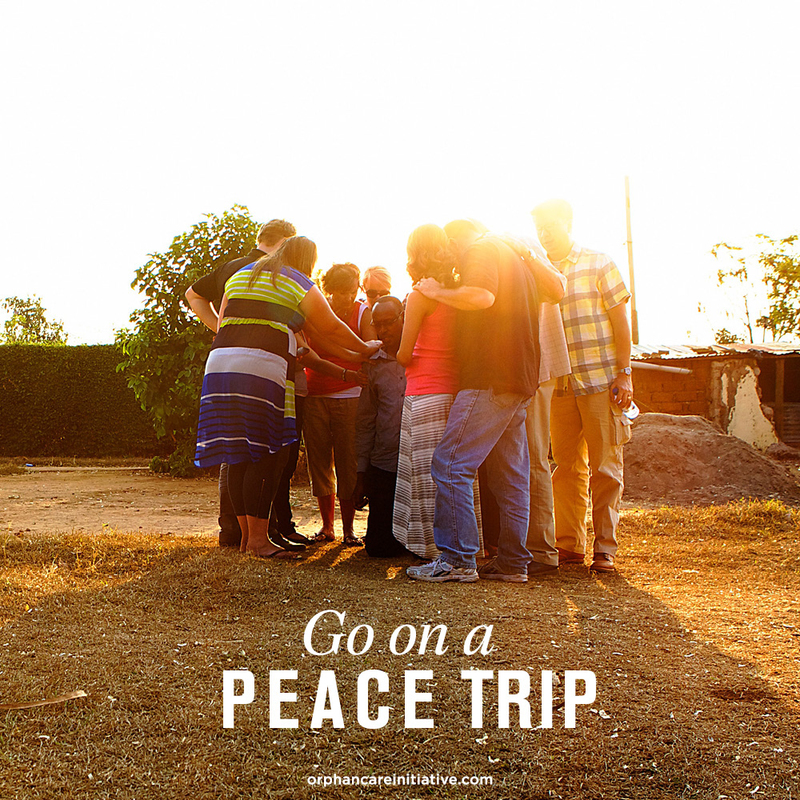 On a recent PEACE trip, Saddleback members heard the story of how the gift of generosity is impacting multiple generations. Years ago when Moses was adopted, he found a home in his mother’s heart. His mother was one of the few people chosen to pilot the Saddleback Sponsorship program as it began. 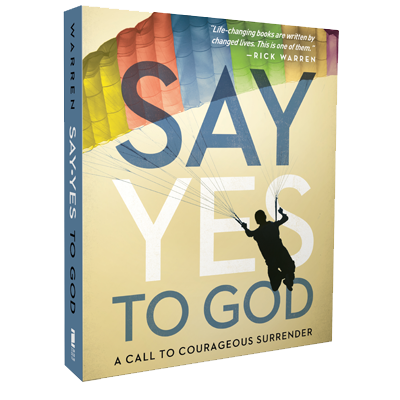 As a result, Moses knew what it was to have his needs met because of the sacrifice of others. Moses is now a successful young man of 20. When the PEACE team met him and his mother, they proudly shared how Moses had bought his mom a new home - right next door to his own! It was clear how deeply Moses cares for his mother and how much it has meant for him to have a family. Yet the story doesn’t end here. Moses’ mother, overwhelmed with the generosity shown to her, has once again decided to open her home to a child in need of a family. 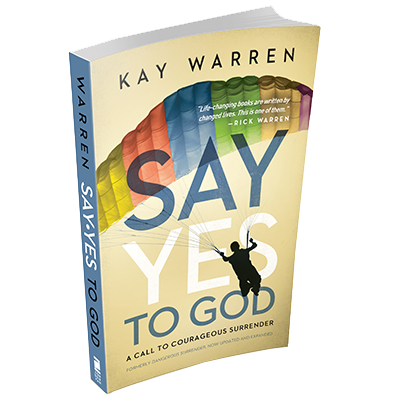 She’s adopted a little girl - courageously, joyfully choosing to pour herself out for the benefit of one more child. Open your eyes both locally and globally. 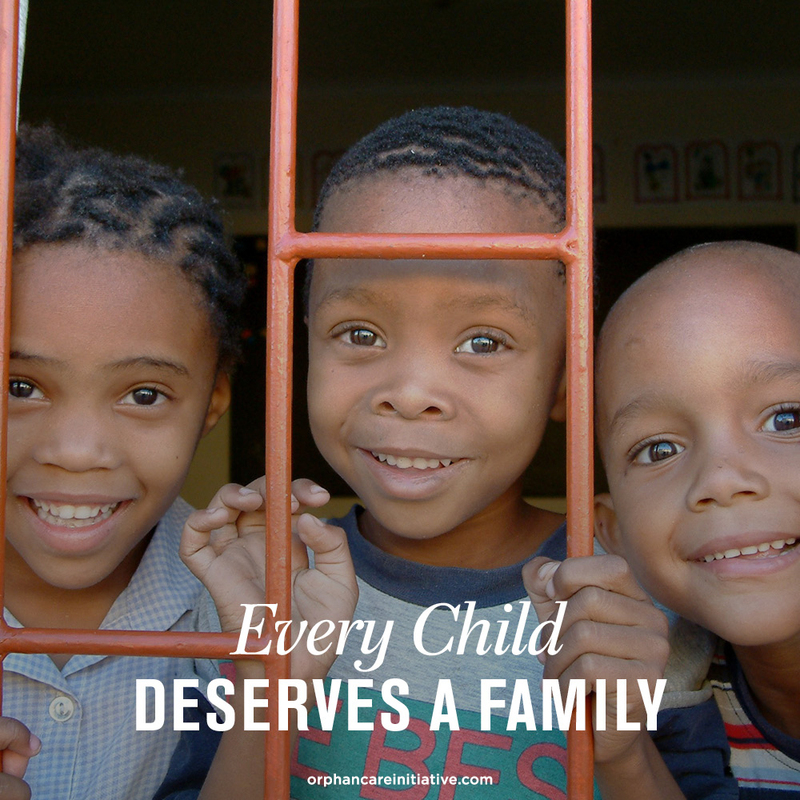 Pray for orphaned children, care for them, and make a place in your heart – and, Lord willing, in your home – for them. 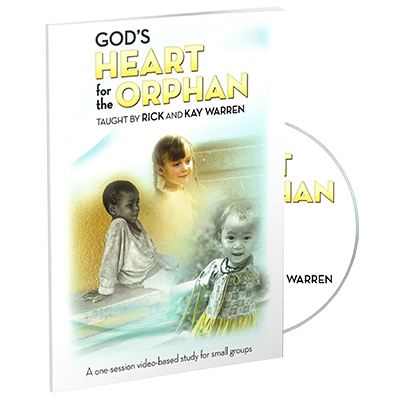 Study Scripture and know God’s heart for orphans. Rely on the local church as God’s answer for orphans. 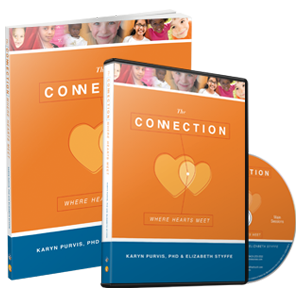 Create orphan care ministries in your church that give everyone the opportunity to engage. Create partnerships with churches worldwide, affirming solutions from indigenous churches. Prevent children from becoming orphaned through advocacy, HIV care and treatment, and general health and welfare efforts toward family reunification when appropriate. Help with relief and focus on long-term solutions that are sustainable and holistic, emphasizing education and community development. 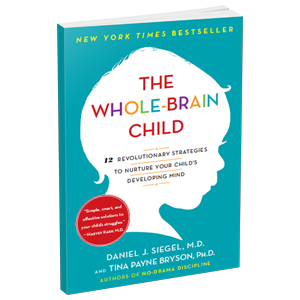 Affirm the family as the best place for the healthy growth and development of a child. 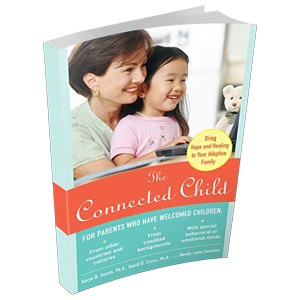 Promote adoption as God’s idea for the health and healing of a child. 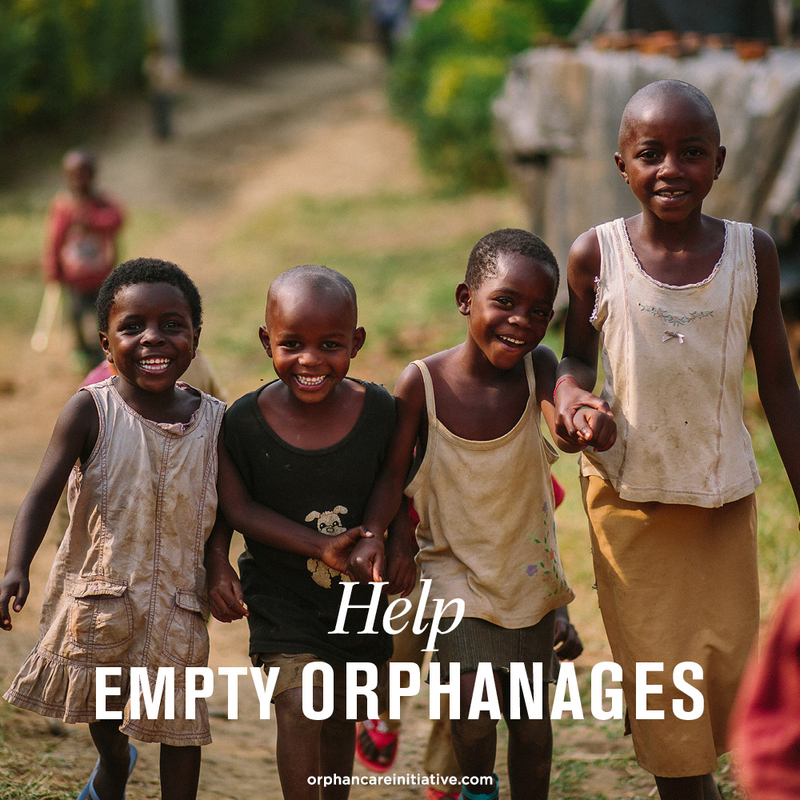 Negotiate ways for mobilizing ordinary people to become part of the life of an orphan. Not everyone can or should adopt, and not every child is eligible for adoption, but every person can care for a child who is vulnerable or orphaned. 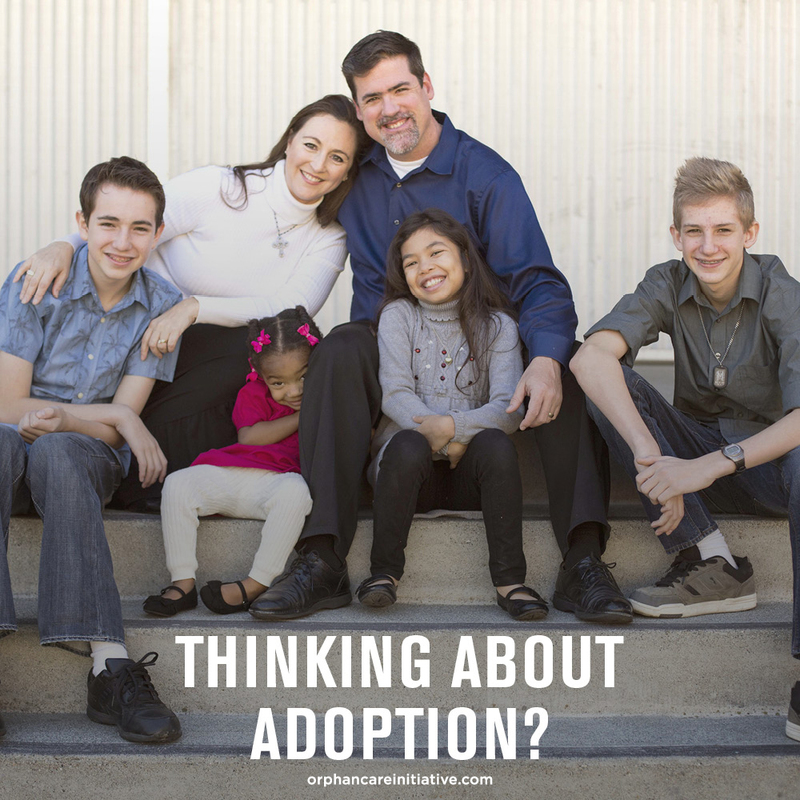 Finding the love of a family through adoption. Joshua finally experiences the love of a father and mother.